Dr. Energy Saver Central Virginia is the locally trusted home energy specialist and certified HVAC contractor with decades of experience serving homeowners just like you! The experts at Dr. Energy Saver Central Virginia have vast experience renovating and constructing energy efficient homes that meet ENERGY STAR® standards. We make sure to customize our services to meet your specific needs and correct any of your concerns. We'll begin with our comprehensive home energy audit, which will help us pinpoint the sources of your home's energy problems. Not only do we identify the issues, but we also work with you to create a prioritized list of solutions, which we also provide. 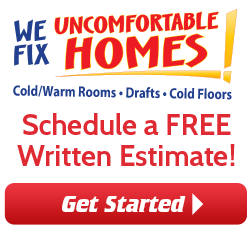 Contact us today to schedule a home energy audit or a Free Estimates for any of our services, from air sealing to duct repair to installing high-efficiency furnaces and boilers! We service homeowners and businesses throughout Central Virginia including Charlottesville, Fredericksburg, Spotsylvania, Jeffersonton, Earlysville, Keswick, Rixeyville, Locust Grove, Rapidan, Palmyra, Culpepper, Madison, Stanardsville, Ruckersville, Afton, Gordonsville, Louisa, North Garden, Scottsville, Orange, Barboursville, Troy, and the surrounding cities and towns. Are You Tired of Drafts and Uncomfortable Rooms? 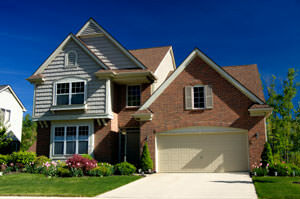 Many Central VA homes whether newer or older are built with air leaks. These leaks are caused by drilling holes for wiring, and other installations. In most cases, these leaks aren't filled or insulated. Our home energy audit will help us to find all the air leaks in your home and also find the other causes of your discomfort. 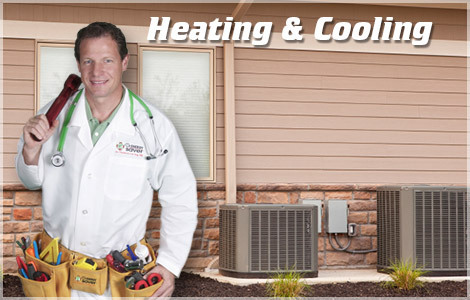 Dr. Energy Saver Central Virginia can also help you upgrade worn and inefficient HVAC equipment. We install oil- and gas-fired furnaces and boilers, as well as wood burners. Why spend money repairing an old unit when today’s equipment is safer and up to 50 percent more efficient? 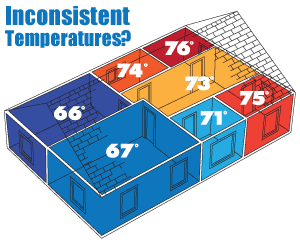 We are here to help you reduce your energy bills and live in a more comfortable home-- what can be better? You can expect to learn all the places in your home that could use some energy upgrades, while also understanding how each part of your home effects the others. We are home science experts and can help you today! 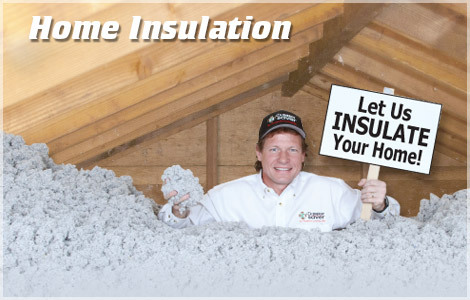 Contact us today for a home energy audit or a Free Estimate for our home insulation and air sealing services in Spotsylvania, Jeffersonton, Earlysville, Fredericksburg, Charlottesville, Rixeyville, Locust Grove, Rapidan, Palmyra, Keswick, Madison, Stanardsville, Culpepper, Barboursville, Troy, Ruckersville, Afton, North Garden, Scottsville, Gordonsville, Louisa, Orange, and the neighboring cities and towns.